I was invited by my IG friend Karën Luccì (check her amazing blog) to @wicked_flip Any Colour Challenge. It is not absolutely my style, however I wanted to join because it is a chance to try something different. 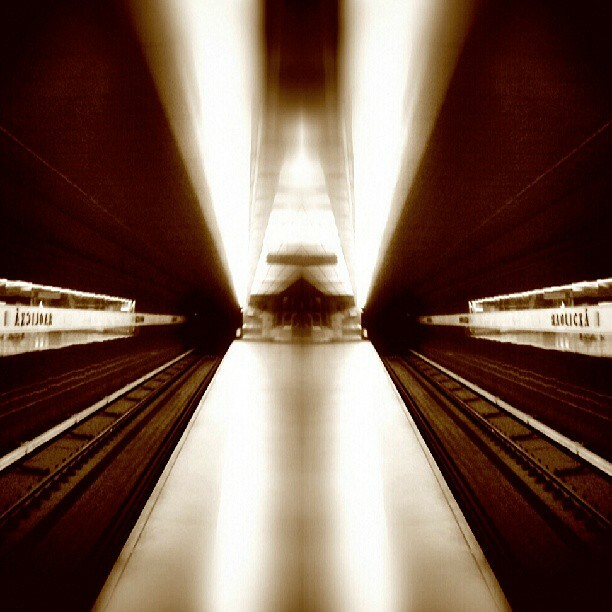 This is photo of subway track flipped and blurred in a sepia tone look. Check out this image Station from my Instagram – @lubosbruha.